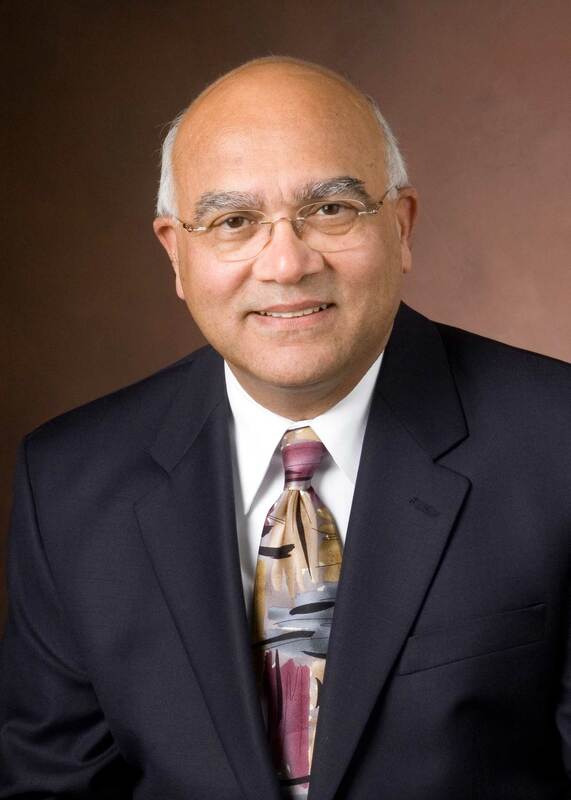 Arvind Varma, the R. Games Slayter Distinguished Professor of Chemical Engineering, and Jay and Cynthia Ihlenfeld Head of the School of Chemical Engineering, is the winner of the 2013 AIChE Warren K. Lewis Award for Chemical Engineering Education. The award, sponsored by ExxonMobil Research & Engineering Company, consists of a plaque and $5,000, plus $500 travel allowance. Professor Varma joined the School of Chemical Engineering as Distinguished Professor and Head in January 2004. If you have trouble accessing this page because of a disability, please contact the College of Engineering at webmaster-che@ecn.purdue.edu.